Submitted by peter on 6 March, 2007 - 19:32. It might be 2 more years before the Mazda2 reaches Thailand, and a lot will happen between now and then, so the question might be, will it be worth waiting for? 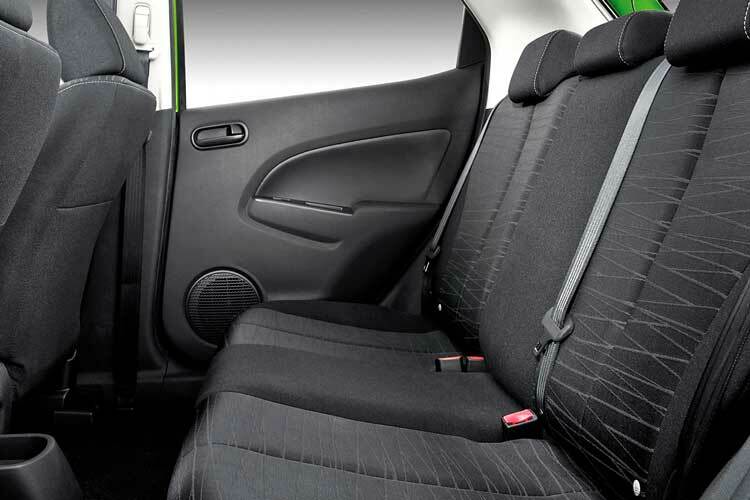 After all, Honda will have a new Jazz on the market, and the Toyota Yaris should still hold up well against any newcomers perhaps receiving its midlife update sometime in 2009. 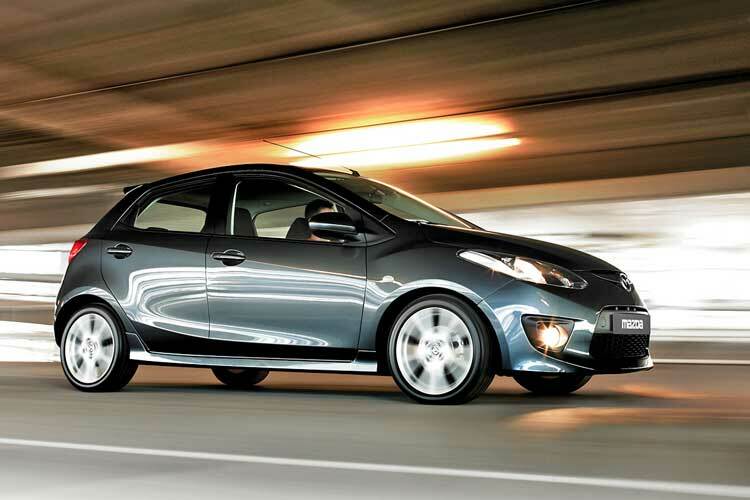 Will the Mazda2 have any impact on the market? 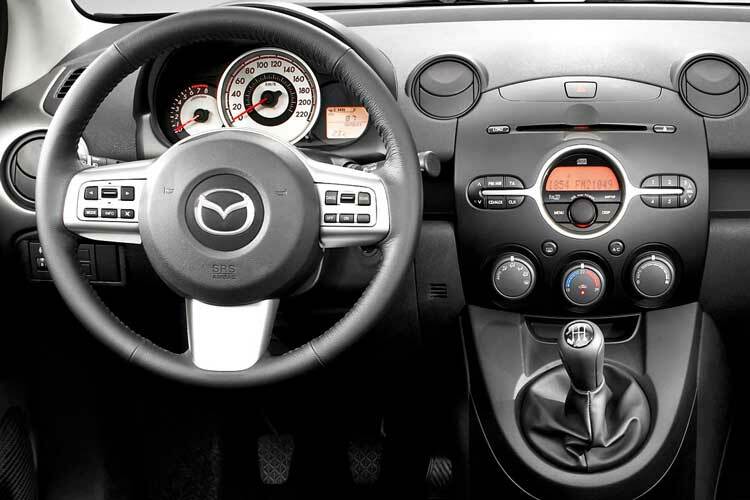 Details of the Mazda2 are still sketchy at the moment ahead of it's worldwide launch at the Geneva Motor Show. For now all we have to go on are images and some information about engine lineups on offer. Although we can safely assume that there will be only one engine in the Thai 2, and that will almost certainly be the 1.5 liter petrol unit. This would pit the Mazda directly in with the Jazz and Yaris. Exterior styling of the Mazda is quite nice, but I personally can't take it seriously and would consider this a "girls car". From some angles it looks a bit like the Peugeot 206, which was a girls car for sure. I think the styling may strike a cord with young females looking for their first car. 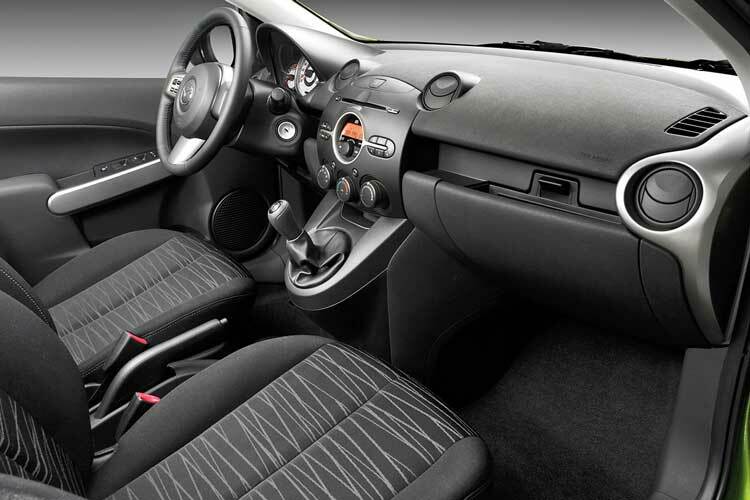 Looking at the interior images helps to confirm this, with a cutesy looking center console. The overall effect, while nice, will not be to everyone's taste. 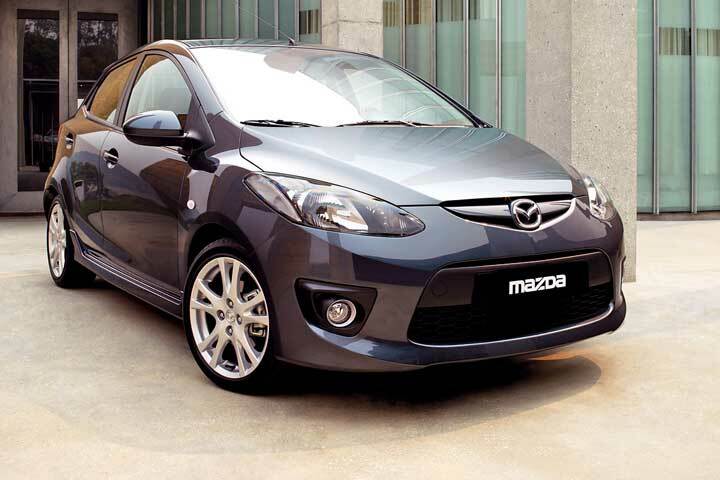 Mazda are likely to bring the 6 to Thailand within this year, as they continue to reenter the Thai market. Like the 3, the 6 will command higher pricing than its natural rivals. While the 3 is managing to achieve acceptable sales levels for Mazda with this strategy, the Mazda2 is unlikely to do well unless the pricing is competitive. 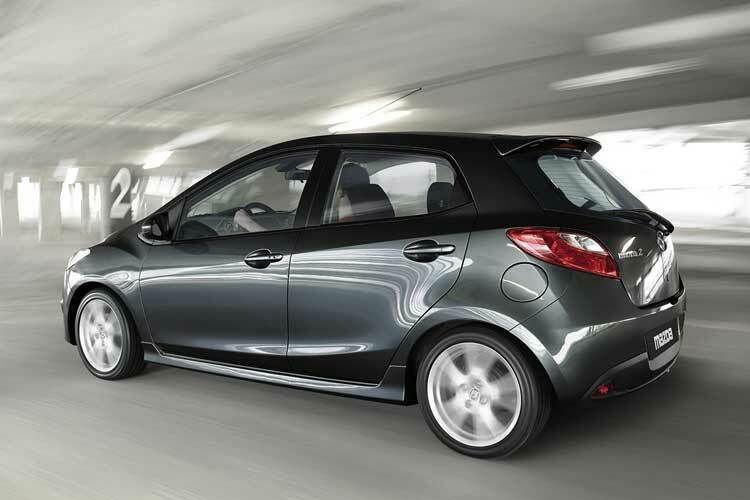 Regardless of how successful the car is, the Mazda2 would offer a new choice in the small hatchback segment. And this is something that is badly needed here in Thailand.